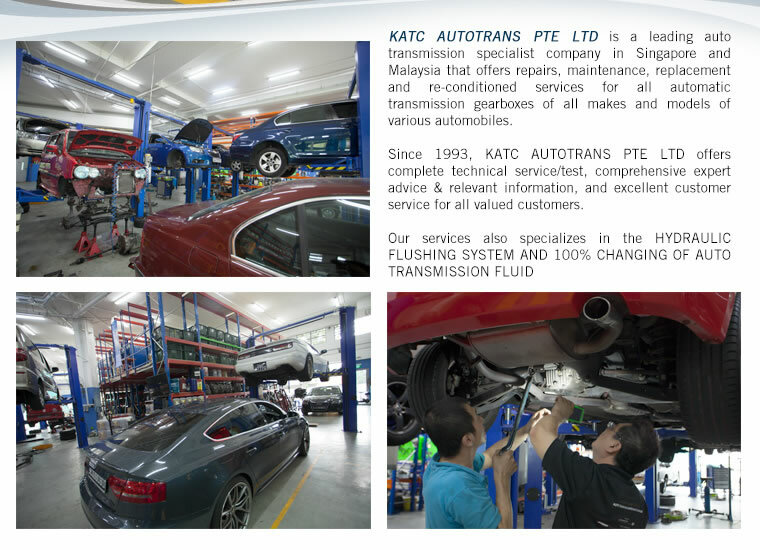 KATC AUTOTRANS PTE LTD (KATC) is a leading auto transmission specialist company. 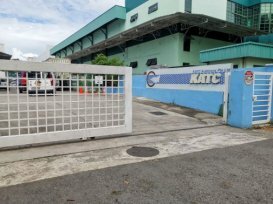 It has more than 20 years' experience in the repair and rebuilds of automatic transmissions with the best-equipped workshop for automatic transmission repairs and rebuilds in Singapore. To combine with the highly skilled technicians, the company has established itself as a solution provider in the automatic transmissions. KATC's mission is to bring value to our customers and partners through the delivery of quality automotive products, services and solutions. "Quality Solutions and Service Excellence" is their business philosophy. KATC Autotrans continues to lead the way in the auto transmission market, by constantly enhancing and improving its overall product offerings and services. Good knowledge of transmission engineering and mechanics of a car when doing services. The guys are skillful and friendly too. After reading all the 6 positive reviews before me and seeing that it is a recommended star merchant, decided to gve it a try. Afterall, it cant be that bad right? Well guess im utterly wrong. This is the typical transmission issue,I started to feel that was a delay in as I engaged my gear to "D" In the morning, a month back.